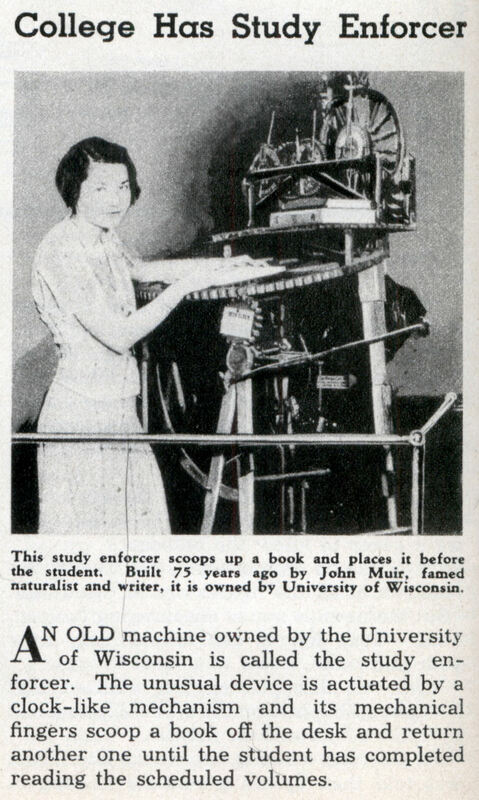 AN OLD machine owned by the University of Wisconsin is called the study enforcer. The unusual device is actuated by a clock-like mechanism and its mechanical fingers scoop a book off the desk and return another one until the student has completed reading the scheduled volumes. That machine was invented by the ecologist, John Muir, when he was a student at UW-Madison. There is a great description of it in his autobiography. 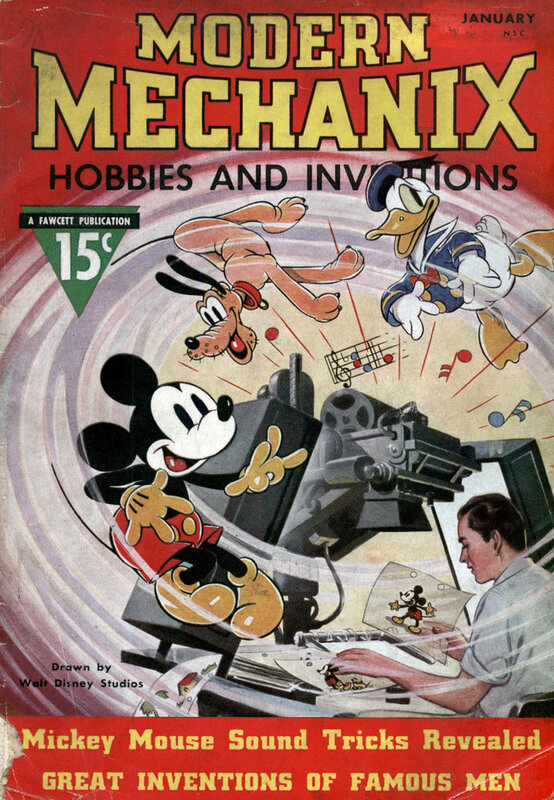 this machine does not make you read at all, hell, you dont even have to be in the same room.